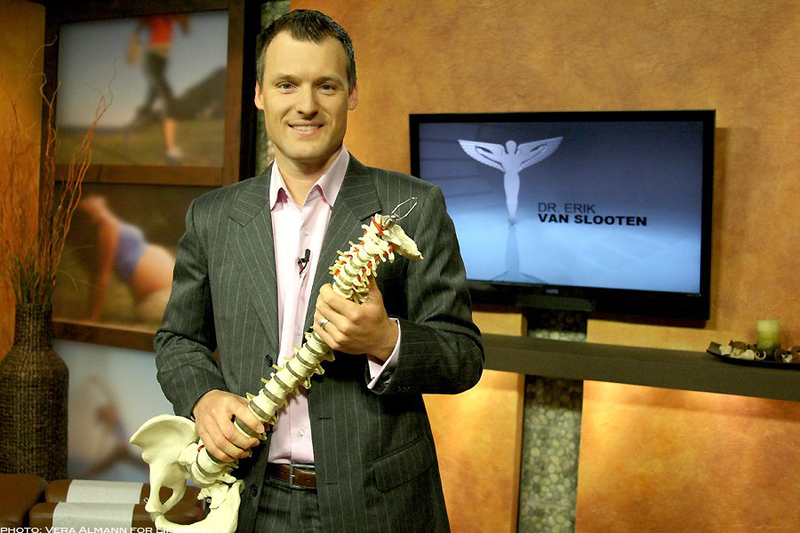 Dr. Jim Van Slooten grew up in Salt Lake City, where he also earned his undergraduate degree at the University of Utah. He then attended Palmer College of Chiropractic in Davenport Iowa, graduating in 1977. After graduation, Dr. Van Slooten came back to Utah and started practicing in the sugarhouse area. As the practice started to grow, he decided to move to the office calling it Holladay Chiropractic after the area it was located in. Dr. Erik VanSlooten the newest addition to the practice, moved from California where he was practicing in the Bay area since 2009. Erik attended Life Chiropractic College West in Dublin California.